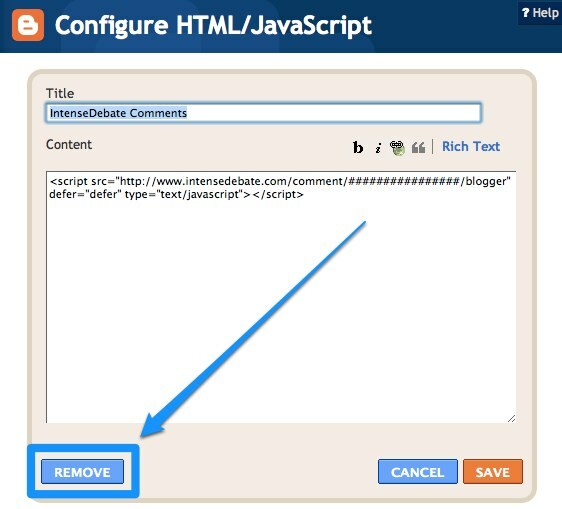 This section is designed to help you troubleshoot issues with the comment links that show up on the front page of your blog. Read on if you’re encountering issues where your comment links aren’t showing up as they should. There’s a whole lot of magic happening behind the scenes when you load the front page of a blog that uses ID. Basically we need to figure out what posts are being loaded and which comment sections correspond to each of those posts. Once we figure that out, we need to take that information and transform it in a way that loads the correct comment links for each post. In the end that data is used to make a script URL to deliver it all. When you take a bunch of those URL’s (used to identify posts), urlencode() them, and then tack them all together, there can be a decent amount of data. If you do that enough times on the same page, it might overload the limits on a valid URL, resulting in the script failing to load. First try reducing the number of blog posts and widgets that are displayed on your front page. That will reduce the amount of data that we’re looking up. Next, check the comment settings for your post. 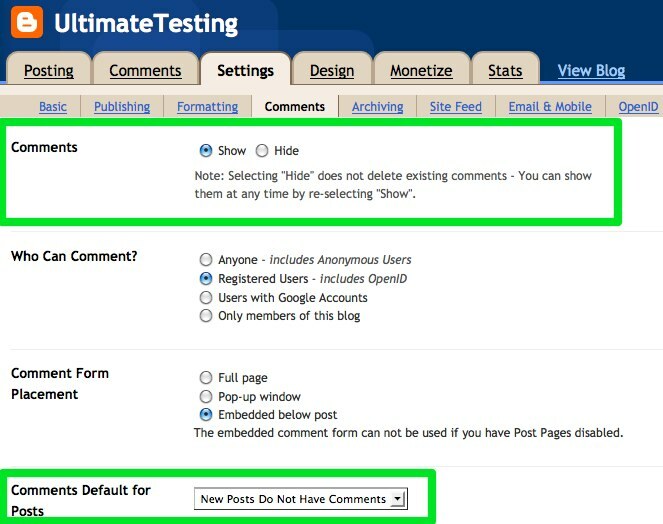 Go to the page where you edit your post and select “Post Options” > “Allow” comments. Failing that, try reinstalling IntenseDebate. If you are currently using our Widget install method, please uninstall the widget and then use our Template install method to add ID to your template. If that still doesn’t correct the issue, then there might be something else in your template or on your blog that is incompatible with IntenseDebate.